Hic sunt dracones – here there be dragons! To celebrate New Year’s Eve 2019, our theme was Dragons of the North- a winged, weird and wonderful celebration of the magical and the mysterious. These legendary creatures lurk on the outer limits of the map, on the edge between the known and the unknown -- who better then than dragons to mark the coming of a new year, with all its power and possibility? And who better than the people of Eau Claire to bring these dragons to life? 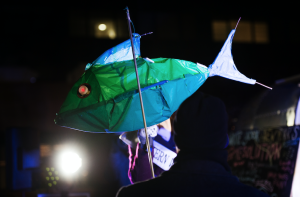 Starting in December, Pablo Center at the Confluence and Visit Eau Claire hosted a month of FREE, family-friendly lantern making workshops for artists of all ages. These workshops geared towards families, teens, and anyone interested in a more ambitious project! 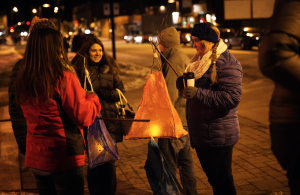 The workshops culminated in a single parade for ALL the lanterns at 6pm on December 31st, as the Dragons of the North lit the way over the new bridge to Haymarket Plaza and the new Pablo Center. 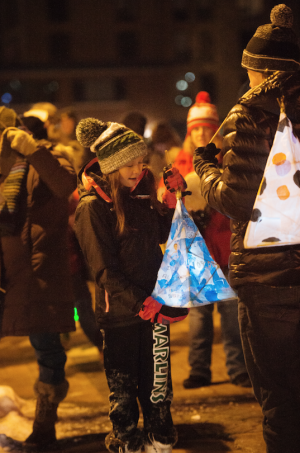 What will be in store for Light Up Eau Claire 2020? Check back for more details. 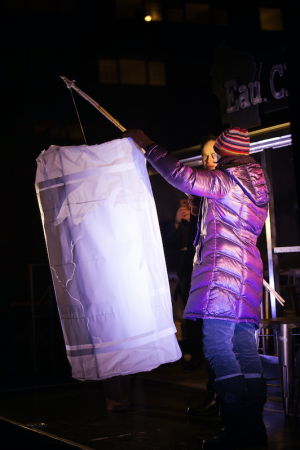 Anyone and everyone is welcome to attend the lantern-making workshops! We especially recommend these workshops for families with young children who may need a little extra guidance to creating the perfect and one-of-a-kind New Year&apos;s Eve lantern. Aside from contributing to a night full of celebration and lighting up our city, your lantern may be eligible for a cash prize! Get creative on your own time. Check out this tutorial video below to get the gist of how to create a basic lantern. 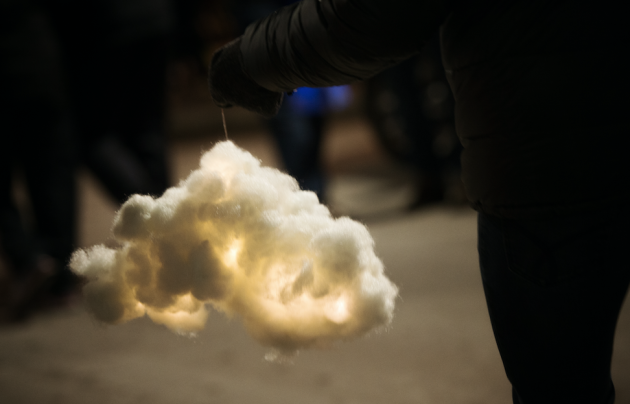 Keep scrolling to draw some inspiration from the coolest lanterns from last year&apos;s parade. Let&apos;s light up Eau Claire in style! Jenny Dowell, former mayor of Lismore, Australia, Eau Claire’s sister city, paid a visit to Eau Claire to join in the celebration of the grand opening of The Lismore Hotel back in 2016. It was during that visit that she encouraged Eau Claire to bring a piece of Lismore culture to the city, explaining how each year Lismore celebrates the winter solstice with a lantern parade. While their winter solstice is in June, Eau Claire leaders decided it would be a perfect way to ring in the New Year.